Aw, come on. You're not jealous of our old antique crap are you? Possibly dumb question, ecu under driver's side dash correct and not in engine bay? That's the dumbest question I've ever heard!! The Renix Jeeps had the ECU mounted under the dash up and to the right of the gas pedal. When they went to a PCM in 1991, they were located in the engine bay. I'm looking forward to your report back after replacing the ECU. Did you see my ****-poor pic of the easy way to remove it? haha i did, had to zoom out 200% to make it clear. It's just mounted by two bolts? I can see about replacing it next week. Then c101 delete in two weeks. 2 nuts hold the bracket to the dash mount. That's where you wanna remove it from. 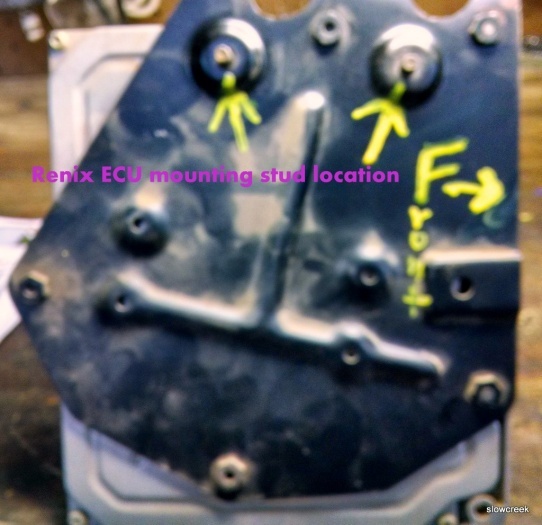 Swap the bracket to the "new" ECU by removing 3 bolts. Thanks cruiser, will report back pm with update if i get to it next week. My two bracket bolts were very tight. Found it best to use a ratchet wrench. You mean "nuts"? And if so, a 10mm ratcheting wrench is the way to go. Yep, meant the nuts on the bracket bolts.. 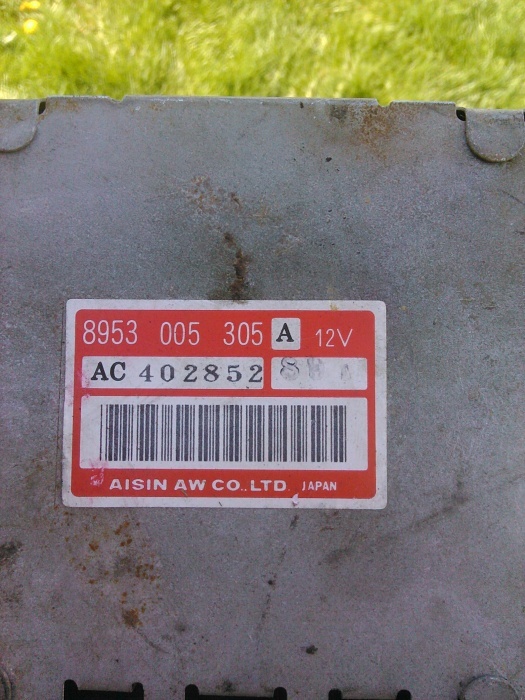 So I need to find me a '90 ECU then... Would make a great improvement in my '88 with the stroker.